Nujoad is a fashion designer who works with an innovative approach to fashion design determined to reinvent fashion one collection at a time. NUJOAD DESIGNS was born long before it launched earlier this March. An affair started with fashion illustration in 2002, blogging in 2004, and fashion styling in 2008 the designer sewn her future career as a fashion designer. 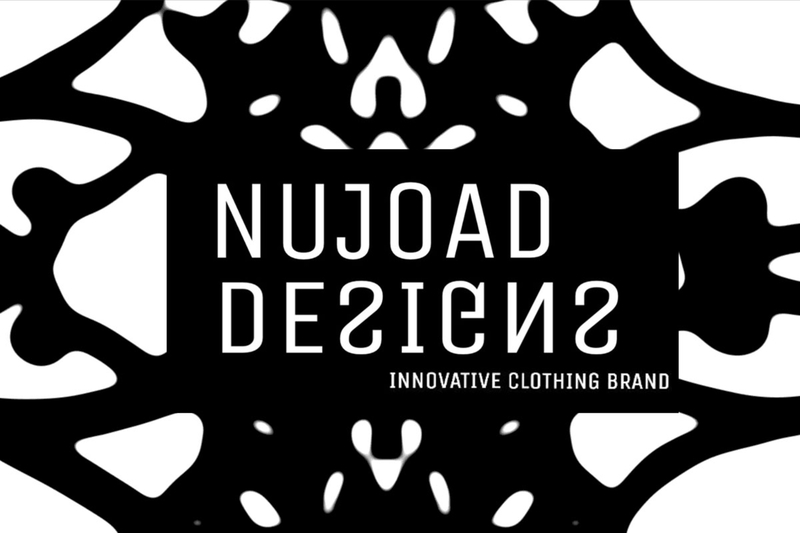 NUJOAD DESIGNS aesthetic is to invent solutions to existing clothing problems.